1. Cook the rice and allow it to cool completely. Peel the skin of the mango and grate it. 2. In a pan, add some oil and allow the items under 'To Temper' to crackle. Then add the grated raw mango, turmeric powder and asafoetida. 3. Saute it in low flame until the moisture leaves completely. It takes 5 to 7 minutes. Add required salt and switch off the flame. Now, add the cooled rice and mix it all together until everything is well combined. 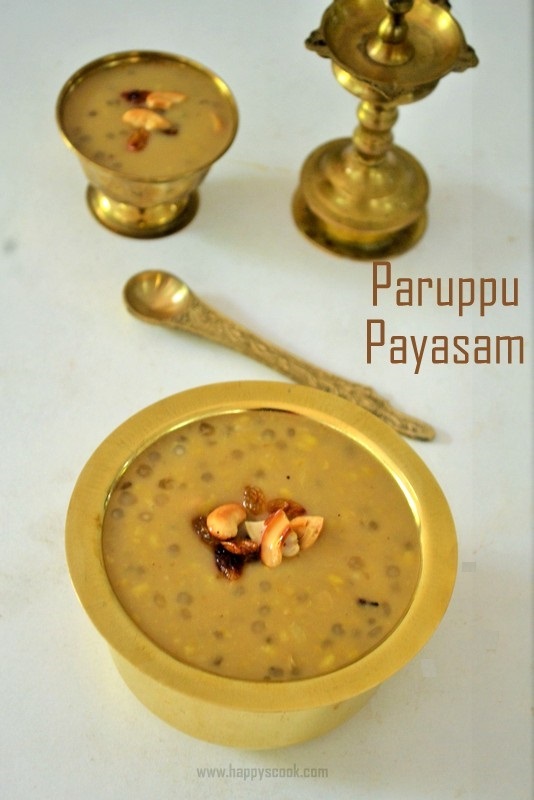 Serve the yummy rice with any poriyal and appalam. I served it with Murungaikai Thoran, Mutton Chukka varuval, Sambharam and Appalam. You can replace the green chilli with dry red chillies too. You can also roast the cashew nuts in ghee and add it at the end. I have used basmathi rice and normal rice can also be used for the same result. Before adding the rice to the thokku, allow the rice to cool completely. If it is hot, the rice becomes mushy while mixing.